It is a pleasure for me to introduce the Maine DOE’s new Science and Technology Specialist, Shari Templeton. Shari brings a passion for science education and student learning, not to mention 30 years of experience in four districts to her new state role. 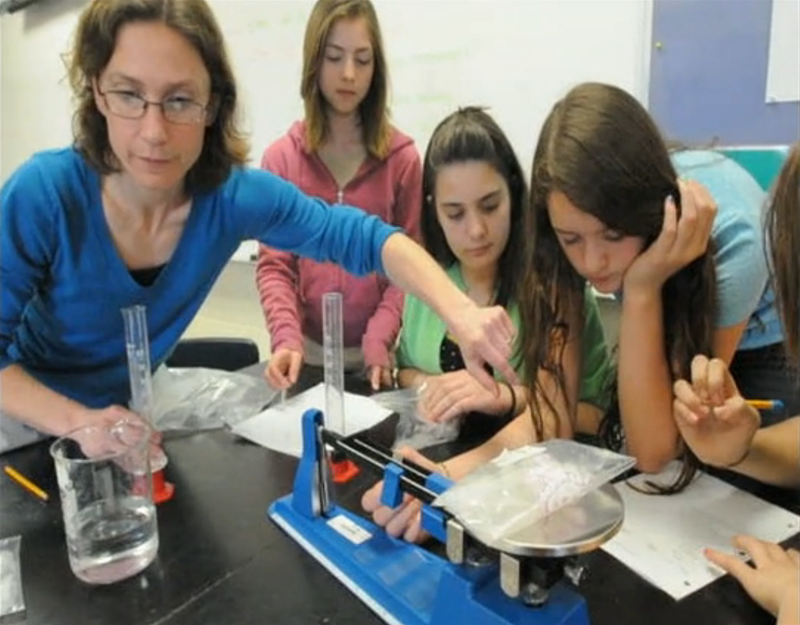 Until this month, Shari taught at Wiscasett High school and served as the district’s K-12 Science Coordinator. We are fortunate that our conversations about science education will be watched over and supported by this talented teacher and committed professional. The welcoming of our new State Science Specialist comes with another move. Maine DOE is taking this opportunity to integrate regular posts related to science into the Commissioner’s Weekly Update. Shari Templeton, will share important information about science education standards along with information about education topics such as educator effectiveness and proficiency-based education. To make this transition seamless all 370 members of the SciTech Framework community will be subscribed to the Commissioner’s Weekly Update this week. We look forward to serving you with science news in this new format and we hope that you will continue to follow along in the Newsroom and the Professional Development calendar for the latest information and opportunities from the Department. It is important that individuals beyond the science education community know about the great work happening throughout the state in science education, and by integrating these updates in to the Department Newsroom and Update, we can be assured science ed news is getting many more eyes upon it and the attention it deserves. Please put your hands together and join me in welcoming Shari Templeton to her new role! 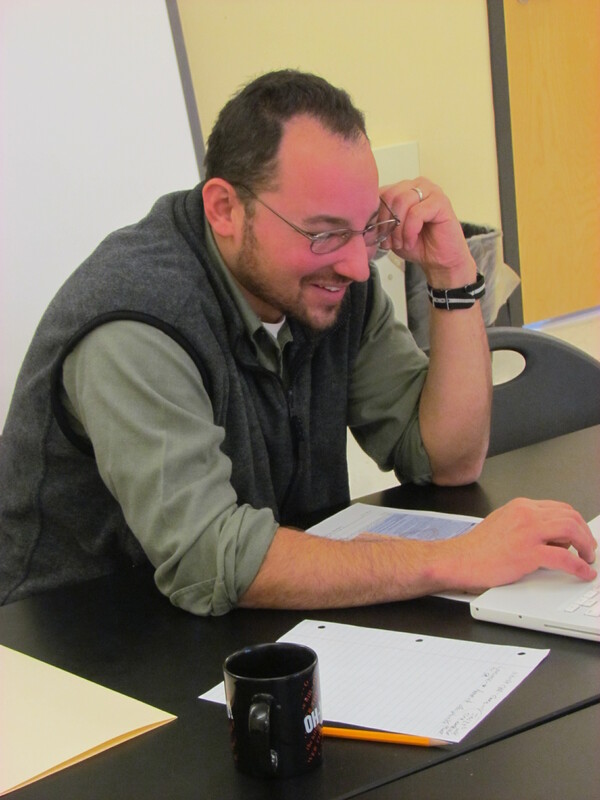 Educators in Maine regularly ask how the development of Next Generation Science Standards (NGSS) will connect with the work being done by the Maine Cohort for Customized Learning (MCCL). I attended the meeting of the MCCL Science group that met last week in Lewiston. What follows is my summary of the work that MCCL has done in science and the MCCL leadership’s picture of where the work is headed in the future. Over the last two years, the MCCL science group has identified measurement topics for science. The measurement topics are built from the Maine Learning Results. In the spirit of plan, do, check and adjust, during the winter and spring of the 2012-2013 school year, the MCCL Science group is refining the current scopes and scales that support the identified measurement topics . Karen Caprio, Lori Lodge and Linda Laughlin invited me to join their meeting and share information about the Next Generation Science Standards. 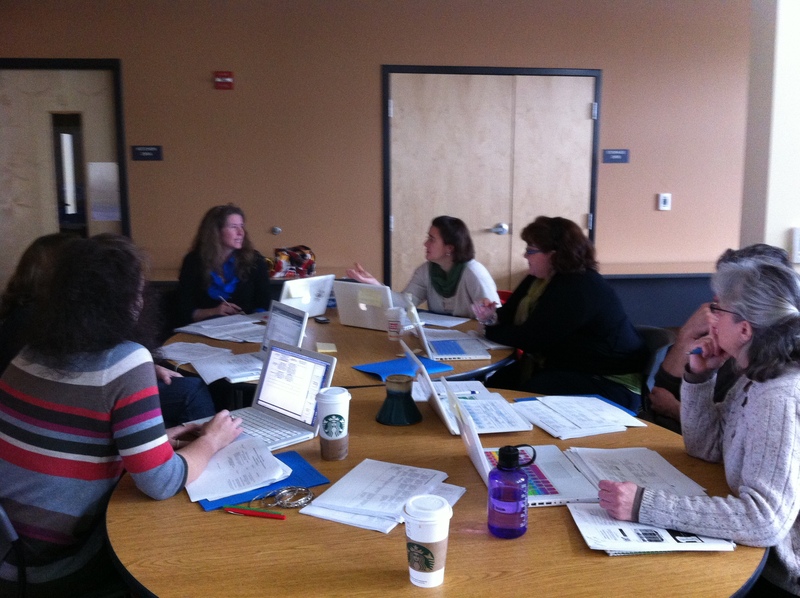 The MCCL Science Group plans to reconvene this summer after the adoption of the NGSS. 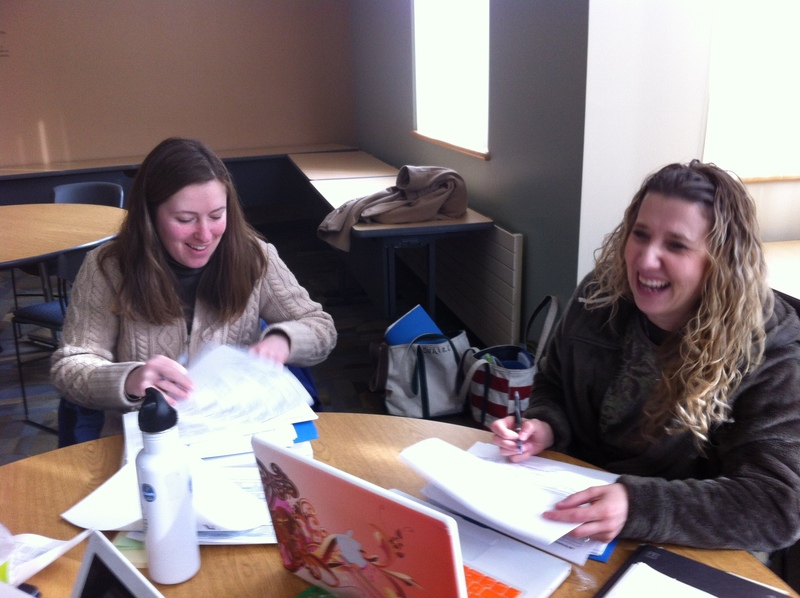 The Cohort is committed to becoming “students” of the Framework and NGSS Science standards. Using this knowledge as a base they will plan for future revisions to the MCCL work to reflect the NGSS. 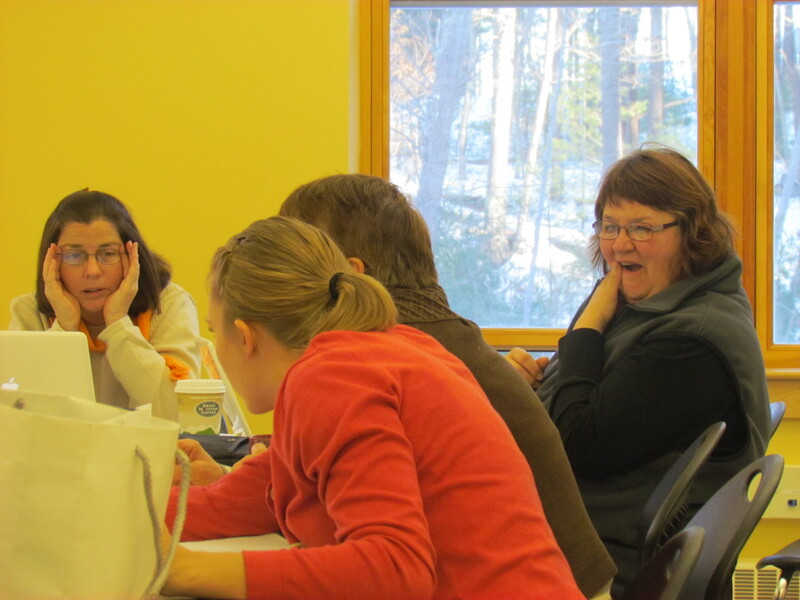 Ann Putney from Biddeford Middle School (BMS) reflects on the conversations that the BMS science professional learning community (plc) had while providing feedback on the NGSS. As we launched into our review, questions immediately arose about the language of the PEs. “How will the kids understand this?” was Tammy Lavigne’s first question. At BMS, the PE that is currently being worked on in a classroom is required to be posted in the room and discussed with students as the unit progresses. One of Tammy’s great strengths is her knowledge of and focus on 12-and 13-year olds, and how to best match her curriculum to them. The way in which we will communicate Performance Expectations to our charges in more student-friendly language is a question for us in the future. And… we have to remember… this IS still a draft. The NGSS review process has truly been participatory. 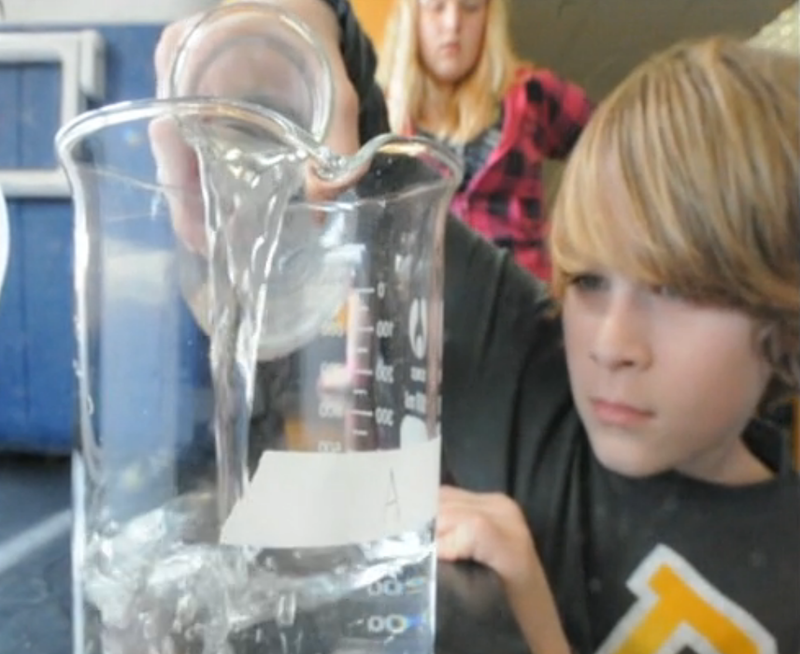 Biddeford Middle School’s teacher comments are being reviewed along with all comments from ALL states across the nation in order to ensure that the NGSS may be as workable as possible for all stakeholders, including classroom teachers in a small city in Maine. Many thanks to my colleagues: Chelsea Brittain, Barbara Burgess, Ethan Davis, Lori Hickey and Tammy Lavigne and to BMS Principal Charles Lomonte for providing us with time to complete our review. Thank you to everyone who provided feedback on the second and final public draft of the Next Generation Science Standards (NGSS). I am grateful to all of you for the priority you gave to this important effort. Maine had great participation in the NGSS survey. According to stats released by Achieve, Maine was one of the most active states in the nation based on population. Bravo! Achieve expects to release the final document at the end of the first quarter. Keep reading the Framework! This practice is all about making the thinking visible and we are lucky! The MLTI tools provide a rich set of tools to support analyzing and interpreting data AND provides a great context for collaborating with teachers of mathematics. Some of the tools offer similar features so you and your students can choose the one that is the best fit. As always let’s consider what the Framework says about the progression of analyzing and interpreting data from the elementary level through high school. At the elementary level, students need support to recognize the need to record observations—whether in drawings, words, or numbers—and to share them with others. As they engage in scientific inquiry more deeply, they should begin to collect categorical or numerical data for presentation in forms that facilitate interpretation, such as tables and graphs. When feasible, computers and other digital tools should be introduced as a means of enabling this practice. In middle school, students should have opportunities to learn standard techniques for displaying, analyzing, and interpreting data; such techniques include different types of graphs, the identification of outliers in the data set, and averaging to reduce the effects of measurement error. Students should also be asked to explain why these techniques are needed. As students progress through various science classes in high school and their investigations become more complex, they need to develop skill in additional techniques for displaying and analyzing data, such as x-y scatterplots or cross- tabulations to express the relationship between two variables. Students should be helped to recognize that they may need to explore more than one way to display their data in order to identify and present significant features. They also need opportunities to use mathematics and statistics to analyze features of data such as covariation. Also at the high school level, students should have the opportunity to use a greater diversity of samples of scientific data and to use computers or other digital tools to support this kind of analysis. Students should be expected to use some of these same techniques in engineering as well. When they do so, it is important that they are made cognizant of the purpose of the exercise—that any data they collect and analyze are intended to help validate or improve a design or decide on an optimal solution. Numbers – Students can use this software to enter, display, and analyze data in tables, spread sheets, and variety of graphs. Data Studio – Students can collect realtime data using PASPORT sensors OR enter data from other sources to create graphs. Students can use a variety of tools to analyze, summarize, and display their results. Students can quickly sketch a graph and then extract data from it in a number of ways. It is very useful as a way to show trends and concepts without needing extensive data sets. Logger Pro – Students can collect realtime data using Vernier probes OR enter data from other sources to create graphs. Students can use a variety of tools to analyze, summarize, and display their results. Bento – This is a database management tool. Students can sort and create reports from their data. There are a number of templates that students can customize. For example, could image students modifying the Exercise Log to collect data for a heart rate lab. The program creates entry sheets for data that are dropped onto a spread sheet. GeoGebra – Students can use this geometry software to create and analyze constructions. This is a powerful geometry, algebra and calculus application and a perfect complement to science. Grapher – This tool is pretty sophisticated. It can create 2D and 3D graphs from simple and complex equations. It includes a variety of samples including differential equations. It is also capable of dealing with functions and compositions of them. Grapher is able to create animations of graphs by changing constants or rotating them in space. MyWorld GIS – Students can import GIS databases from the web and analyze geographic data. This offers a very different window on data visualization. PhotoBooth – Students can record and compare photographic observations. SketchUp – This program should also be considered an analysis tool. Students can use Sketch up to test 3D models. By making creating prototypes in SketchUp students can test the practicality and feasibility of their ideas. And . . . don’t forget that you can listen to the NSTA webinar on Analyzing and Interpreting Data with Dr. Ann Rivet from Teachers College Columbia University.